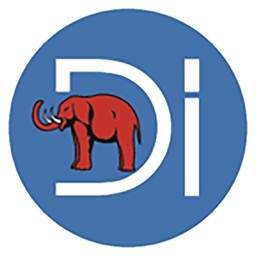 Colosseum iVIEW - EN by D'Uva Workshop s.r.l. 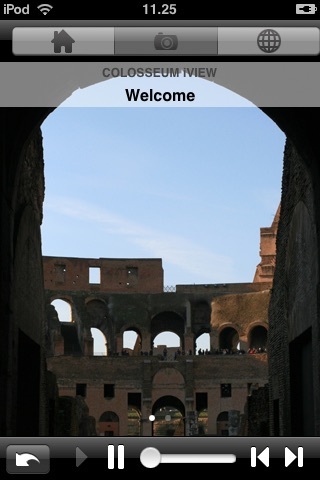 The Soprintendenza Speciale dei Beni Archeologici di Roma, with the collaboration of the Pierrecicodess and D’Uva Workshop, presents the official application for exploring the Colosseum, the symbolic monument of a city and an era, using your iPhone or iPod Touch. 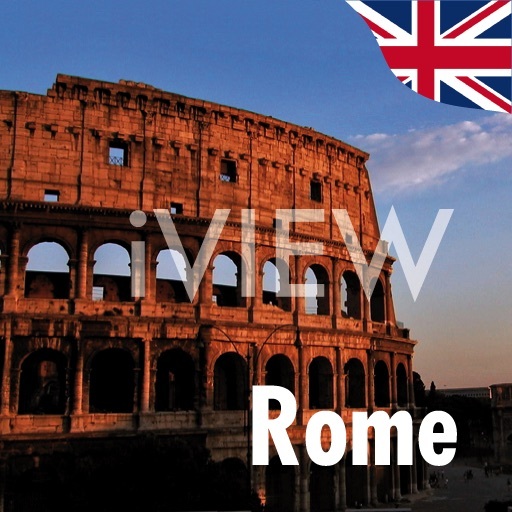 Colosseum iVIEW will accompany you on your exploration of the history of the most visited monument in Italy, guiding you through anecdotes and curiosities and taking your minds back to the times of its glorious foundation. 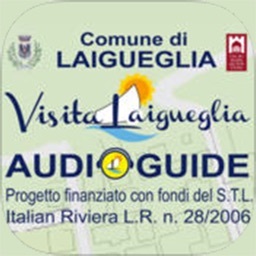 The multimedia audio guide, which is part of the “iView Rome” series dedicated to the main historical, artistic and religious wonders of the eternal city, functions completely offline. 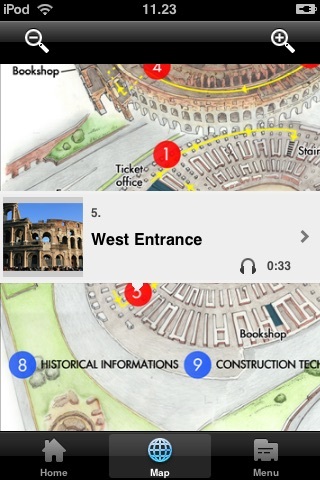 A simple and intuitive graphic interface allows you to access multimedia contents divided into six main points: view over the cavea; view from the south; view over the Colosseum valley; west entrance; entrance to the service gallery; access ramps to the senators’ podium. 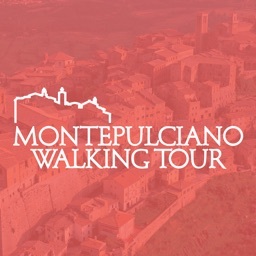 Besides all this, we also find the description of the games, historical information and information on building techniques in the Flavian period, as well as a zoomable, interactive map which allows you to select the listening points and identify the position of the point which interests you inside the monument. 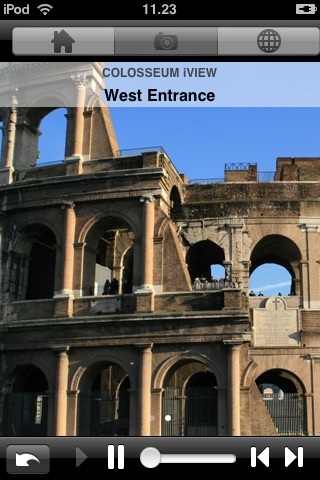 Colosseum iVIEW: a pleasant exploratory tour of the most famous monument of the Roman age, a marvellous exhibition of proportions, magnificence, strength and spectacularisation. 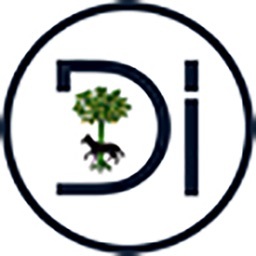 The application is compatible with iPhone and iPod Touch, and requires a 3.0 or later version. 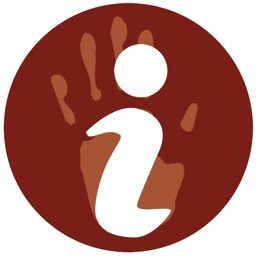 The guide is now available in Italian, English, French, German and Spanish. Soon to be available also in Russian, Japanese, Chinese, Portuguese and Arabic. 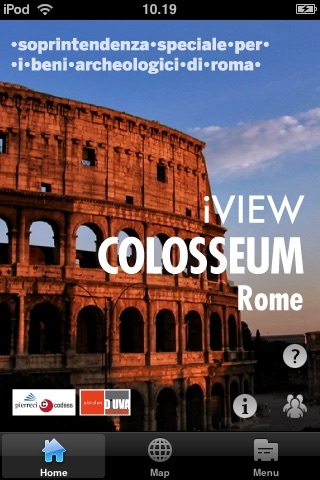 Moreover Colosseum iVIEW will soon be available on AppStore, also in the version for iPad in Italian, English, French, German and Spanish. DANTE COMUNICAZIONE SAS DI ZUMMO FLAVIO DANTE E C.